with current events, and learn how to get involved! Visit our sports page for photos and more! 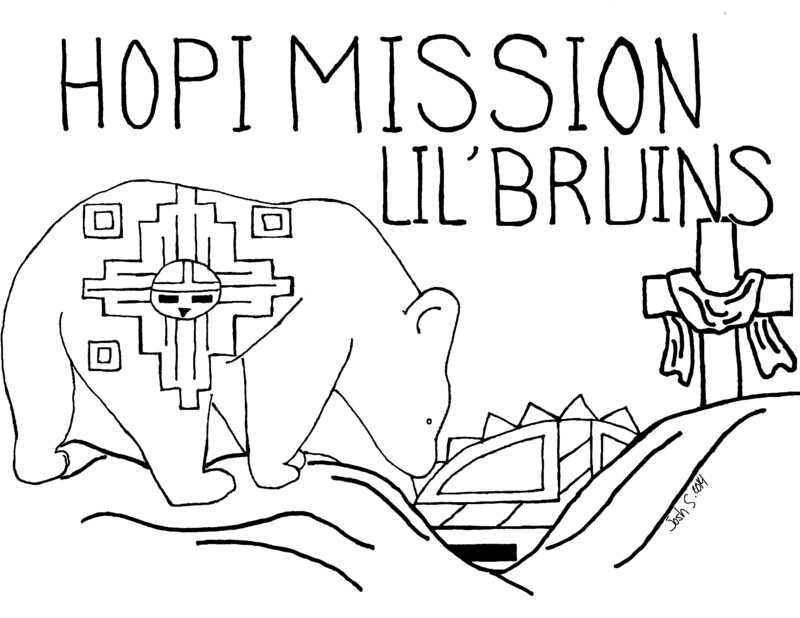 Welcome to Hopi Mission School! News brought to you by the students themselves! staff is available from 1-5 pm. 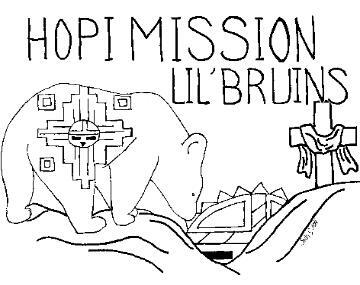 Hopi Mission Schools 2015 Easter Program is now available on Youtube! Enjoy! a short version and a longer version. available here! Click here to view both graduation and slide show videos. page to print an application. 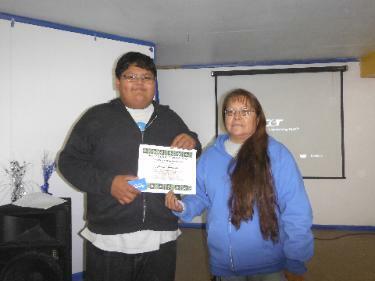 certificate of appreciation and $25.00 gift card. Congratulations Josh! The design will be used for the new P.T.O. t-shirts. Shirts are now available for purchase, please contact the school for more info. New things will be coming for the website, keep visiting our site!